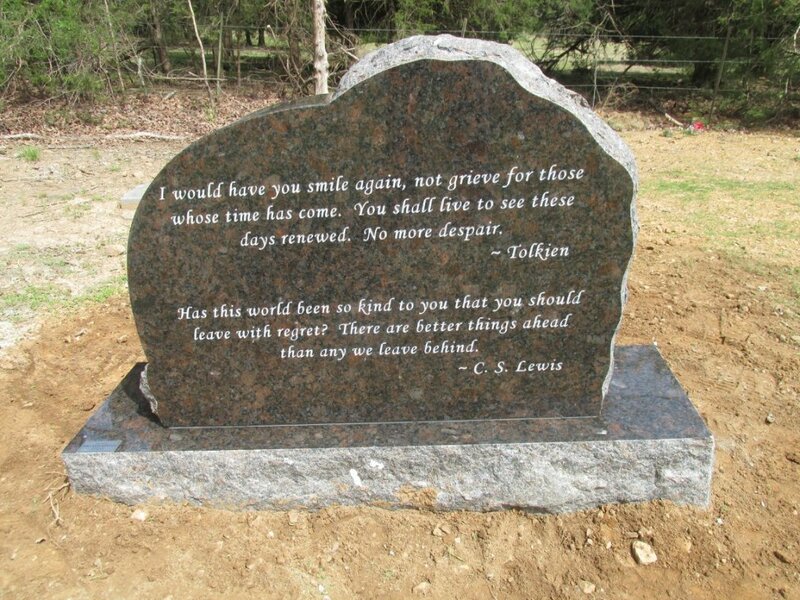 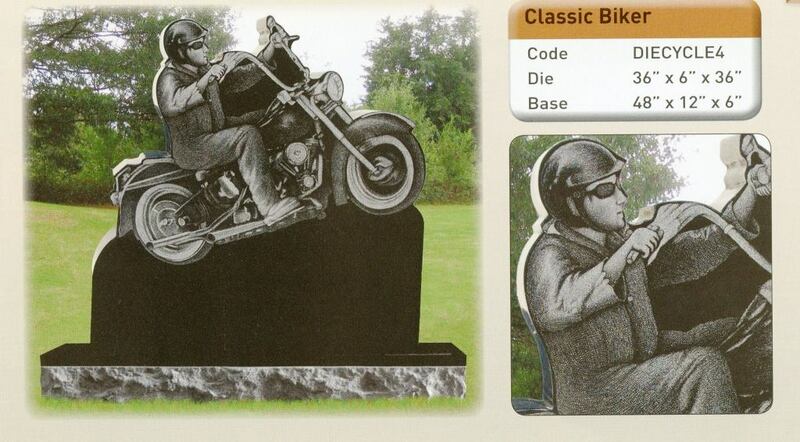 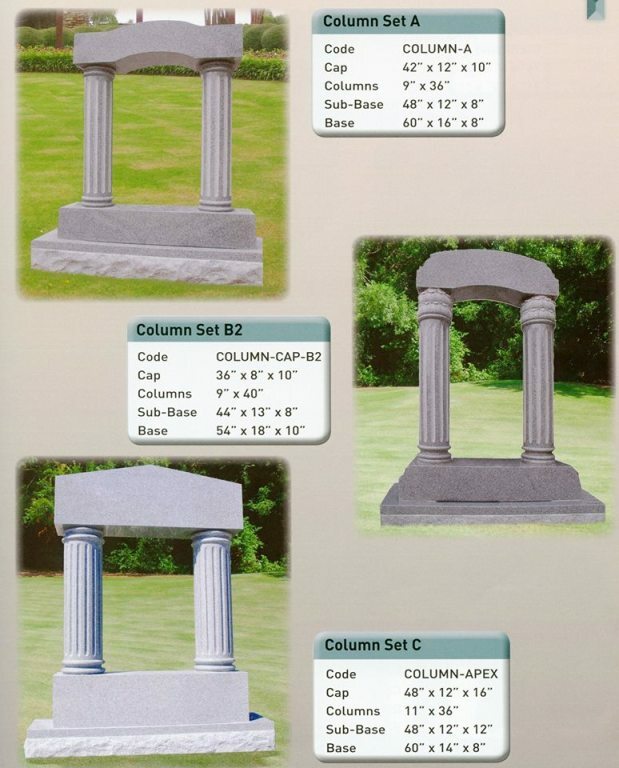 Below are a few monuments that we are able to design at Vilonia Funeral Home. 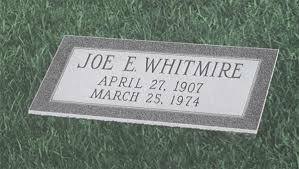 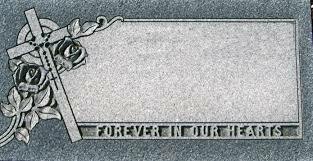 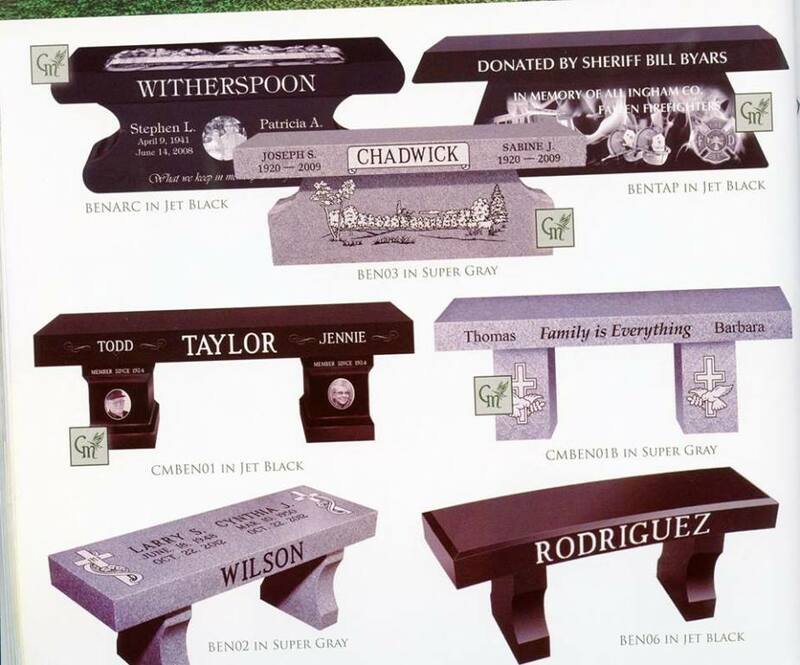 This is not a complete list of your options, and we can custom design any monument, or cemetery marker for you. 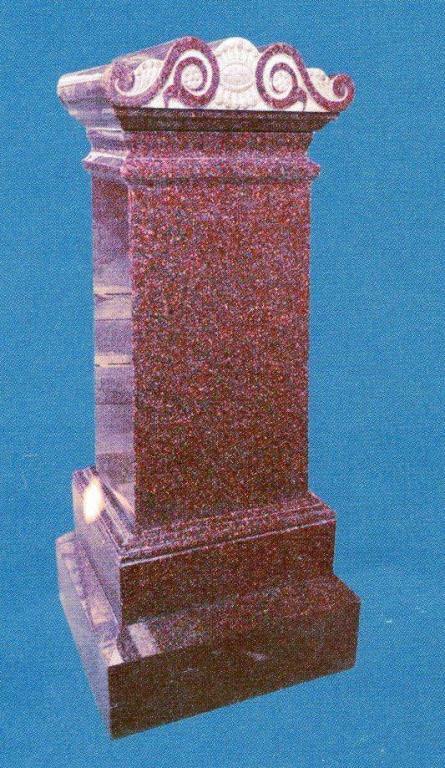 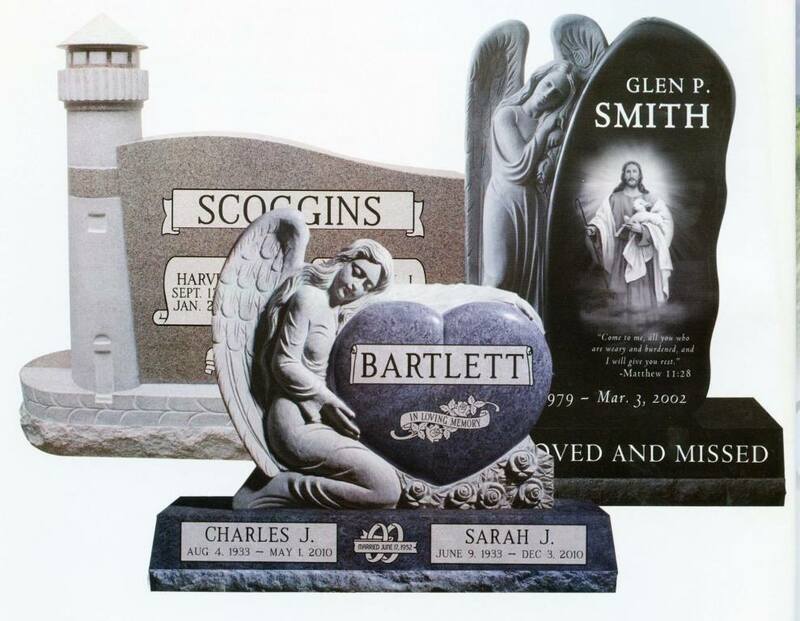 We offer upright monuments, flat grave markers, corner markers, foot stones, head stones, bevel markers, double markers, and pet markers. 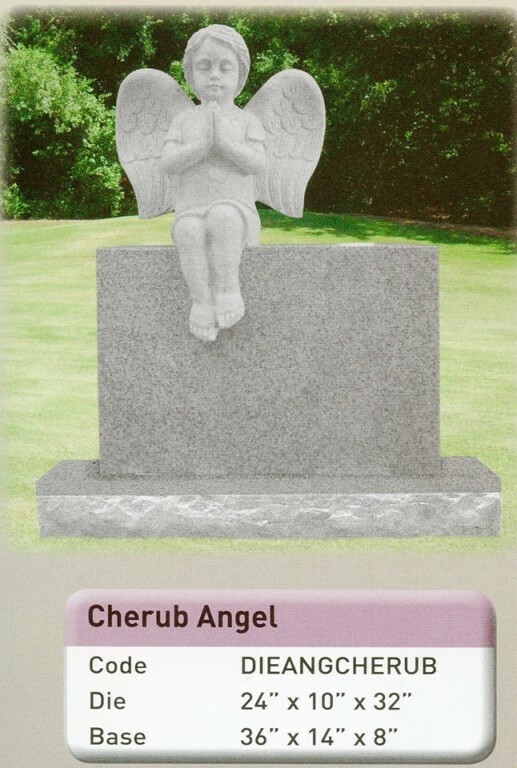 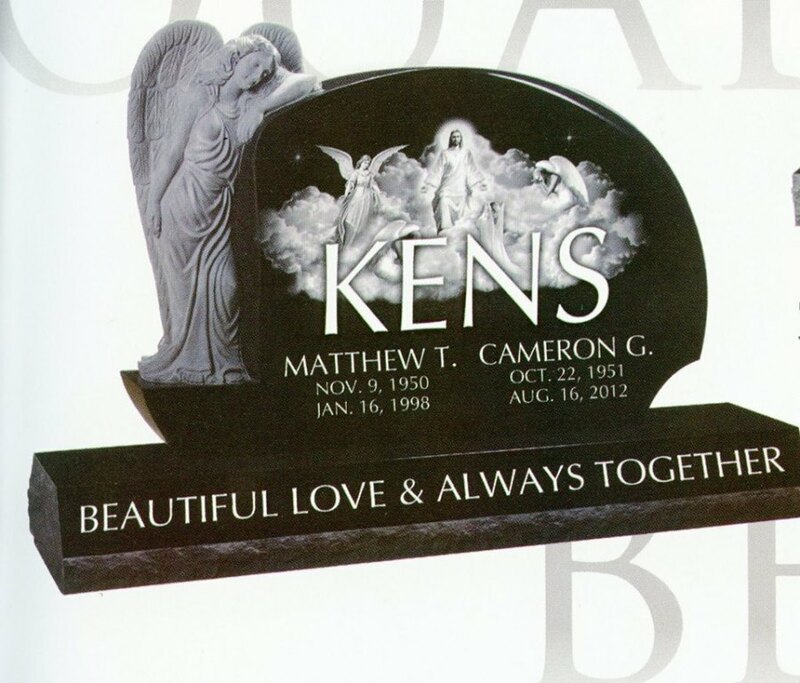 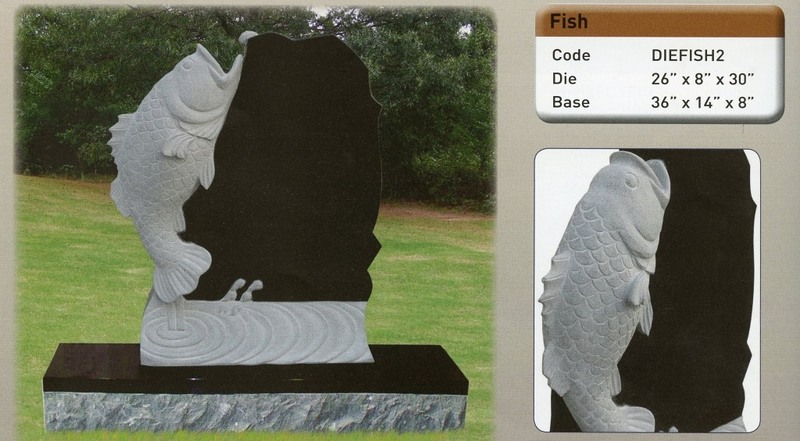 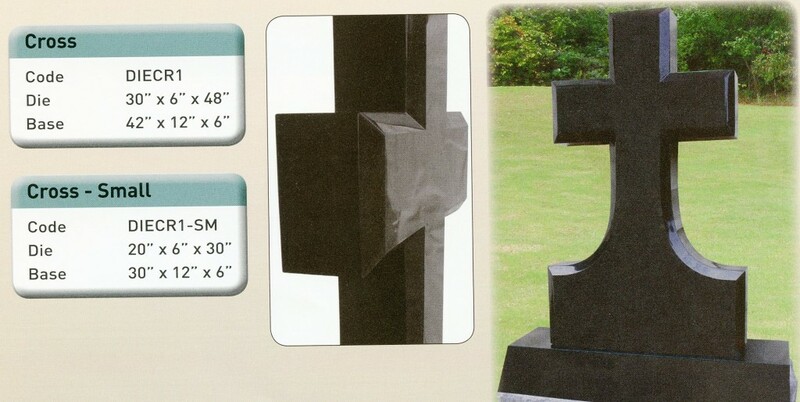 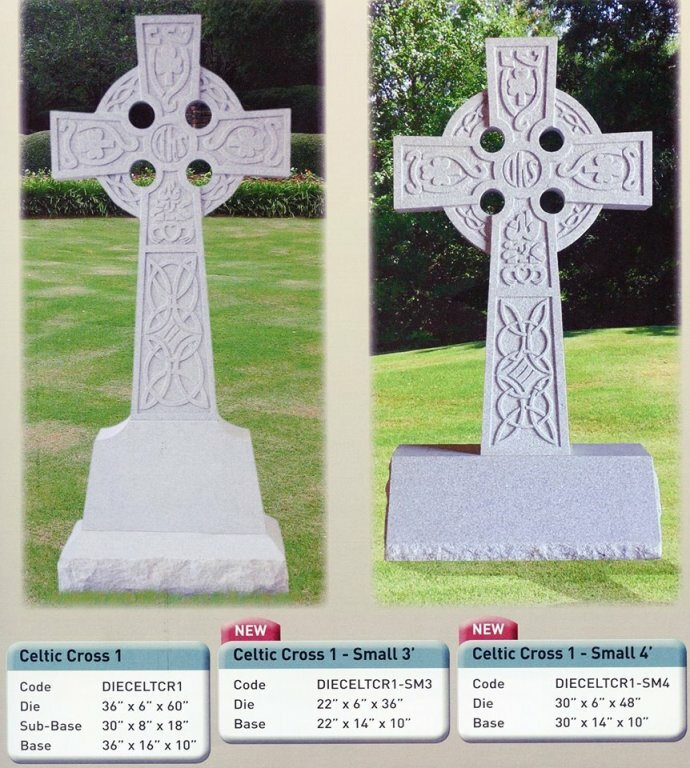 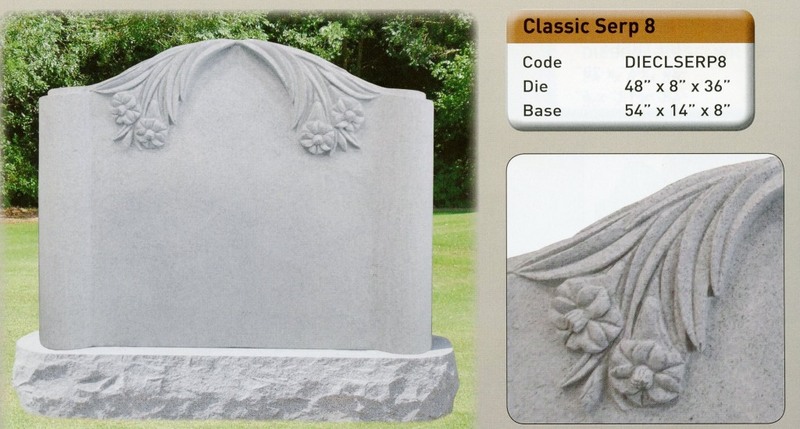 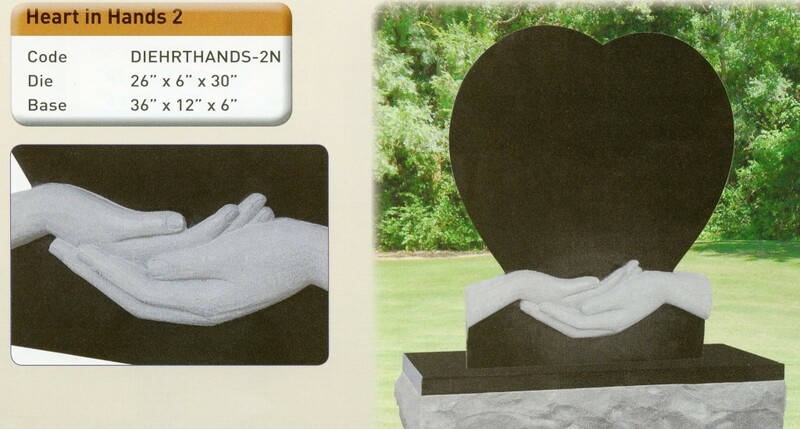 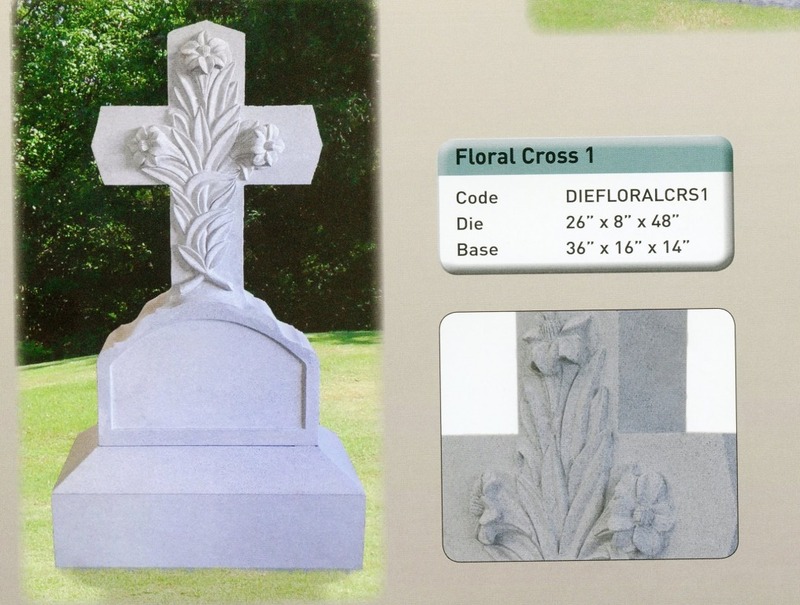 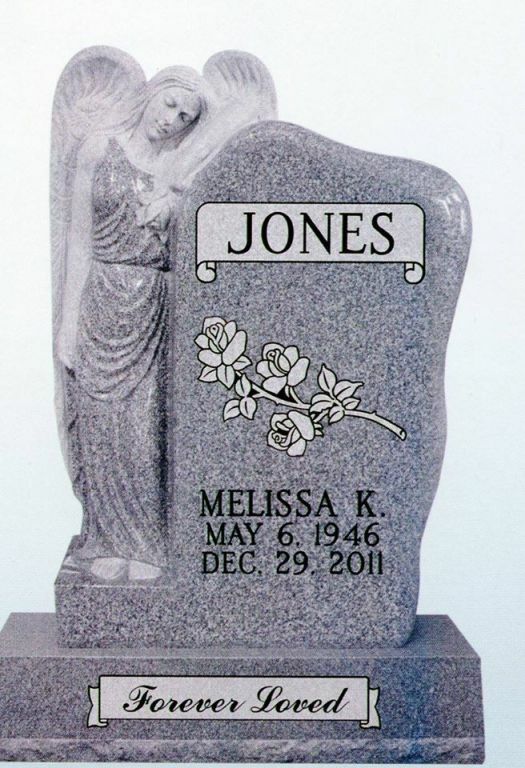 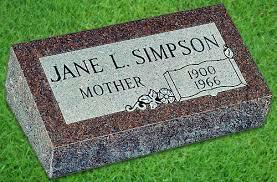 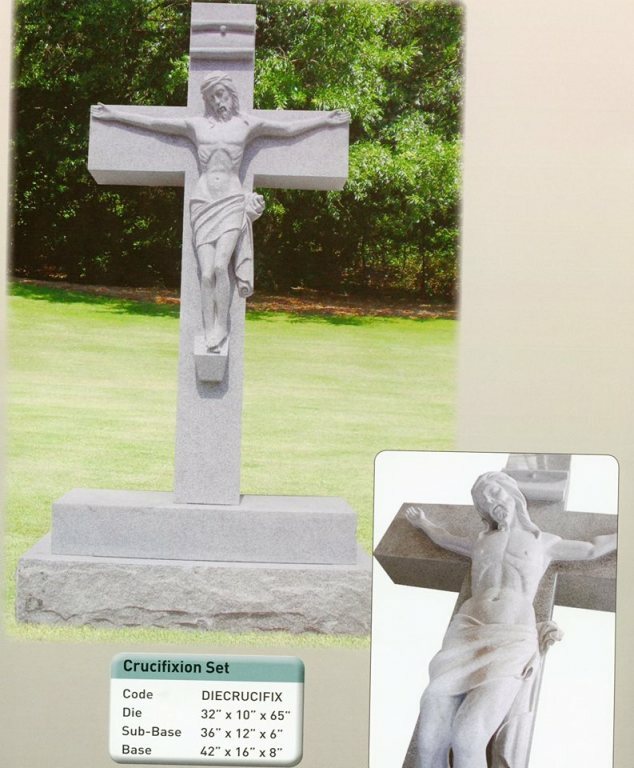 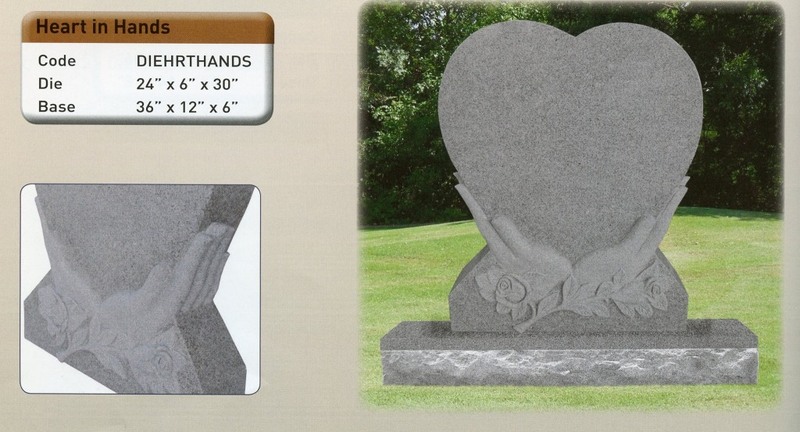 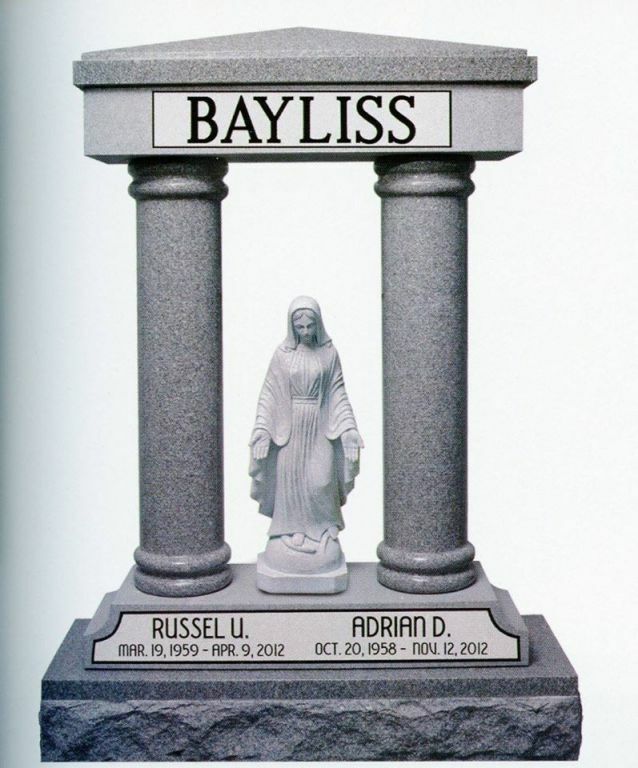 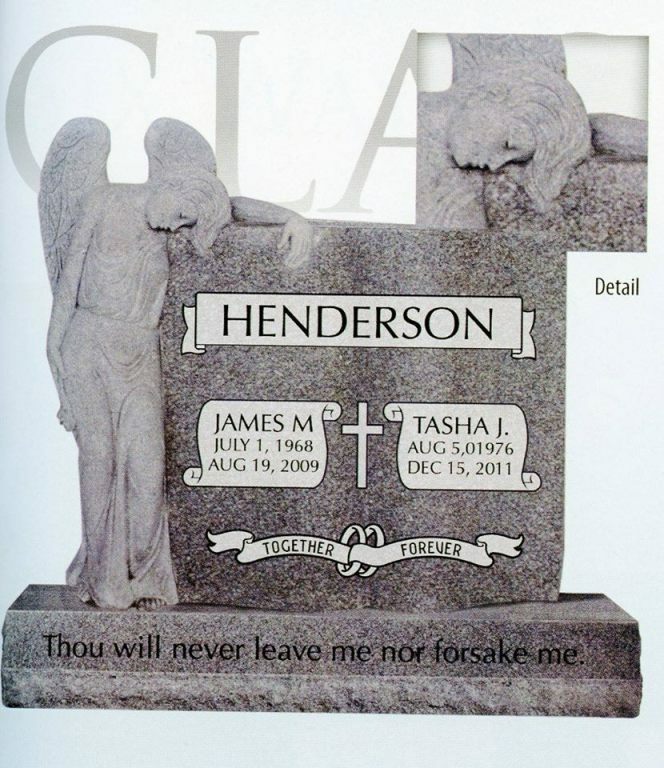 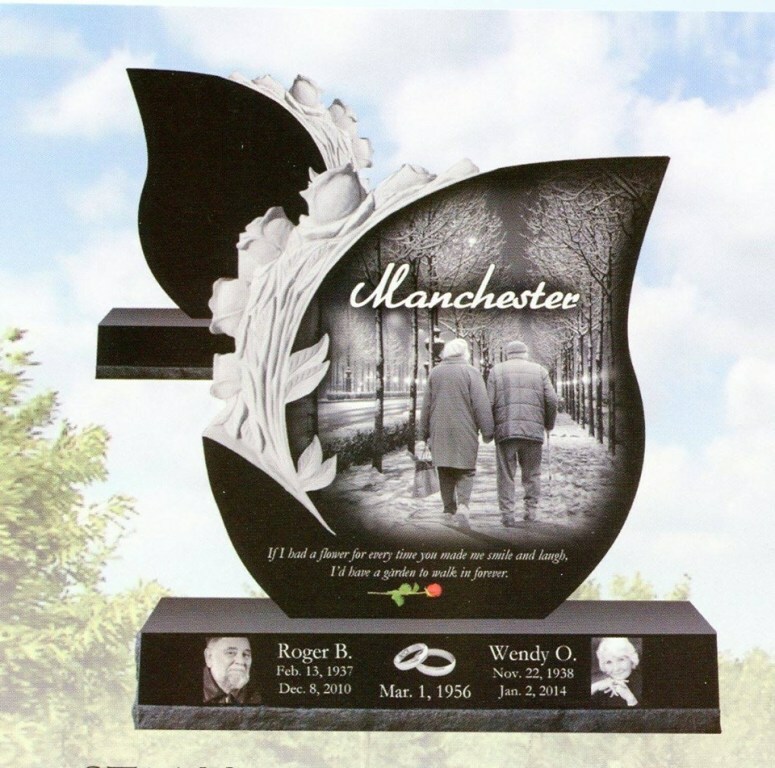 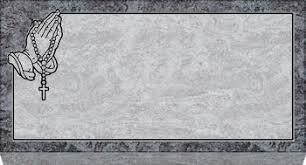 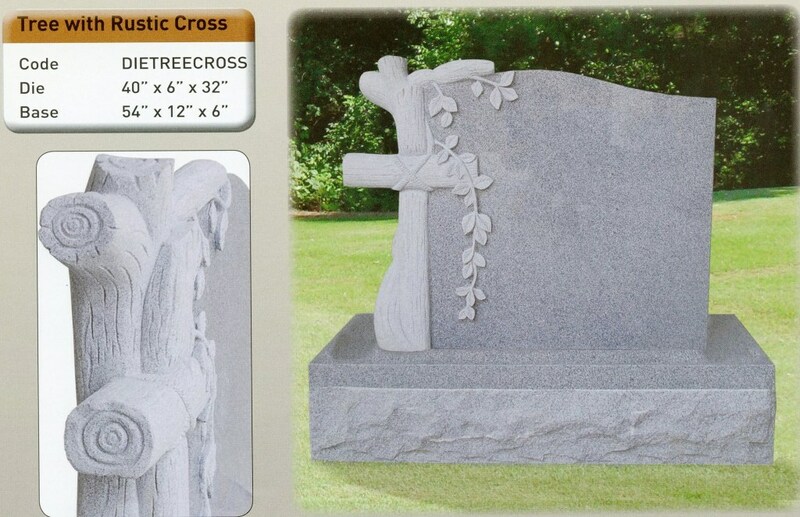 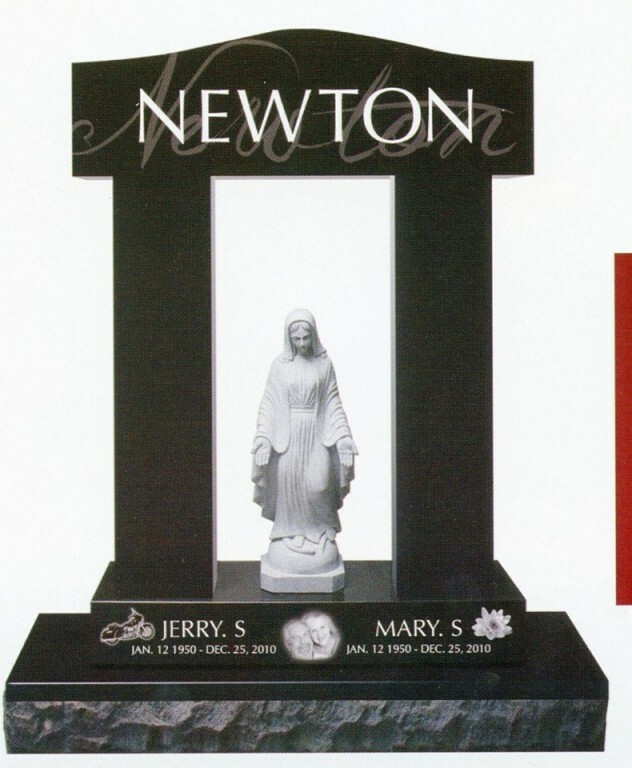 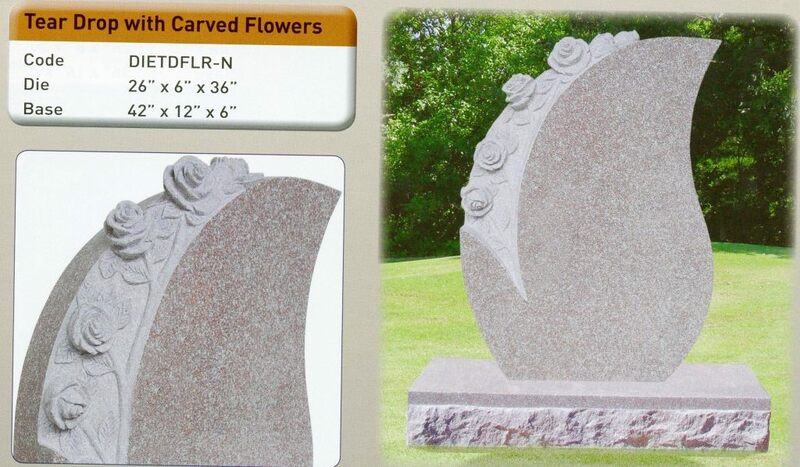 Our prices include the design, manufacturing, and installation at any local cemetery. 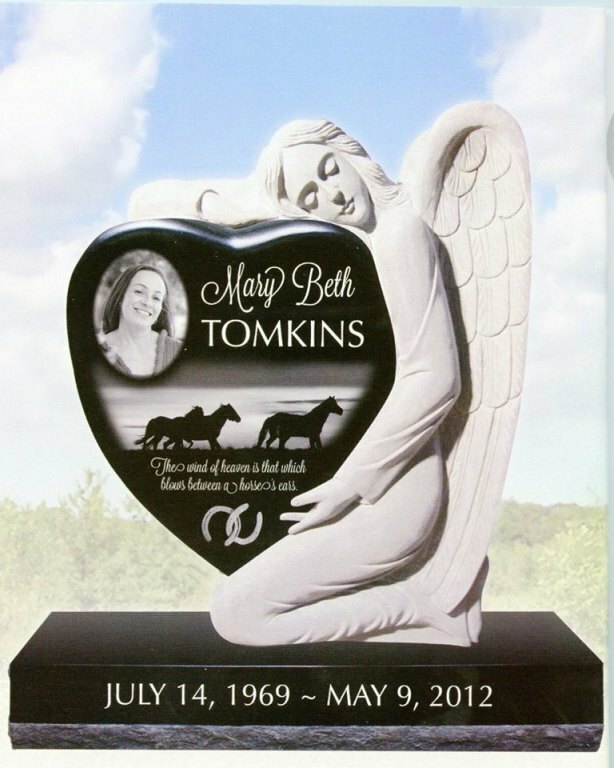 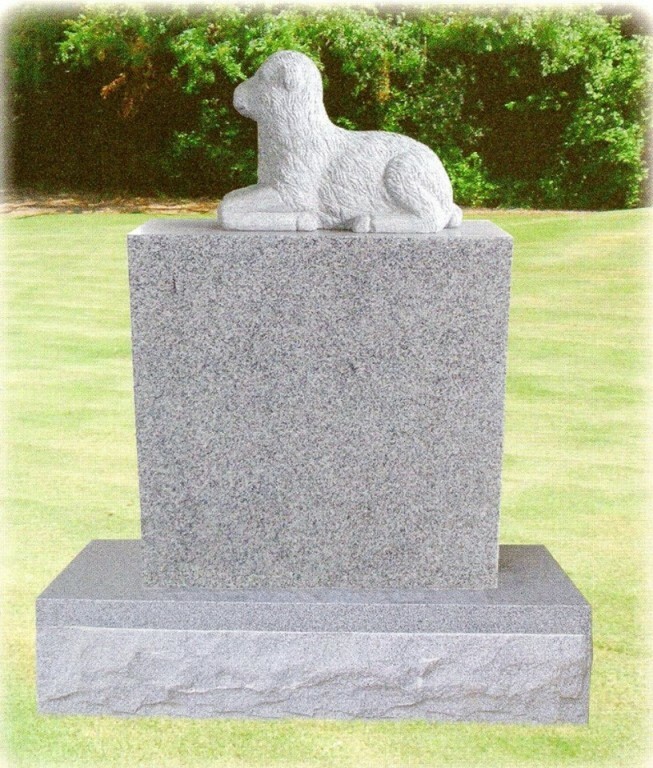 If you see a design that you like, or would like to order a monument or cemetery marker, please give us a call at 501-796-2275.